Nick Nagurka has been working in the audio industry since 2009. He began his career primarily as recording engineer and in sound reinforcement for music and corporate events. He has worked on over 50 albums with artists such as Vulfpeck, Yo La Tengo, CeCe Winans, Robert Randolph & the Family Band, The Bad Plus and Norah Jones, several of which have won Grammy awards. At Live X Nick has worked at the Democratic National Convention, US Open of Golf Pre-Show Coverage(A1, 2016-2018), Michigan Football Signing Day (A1, 2017) Bowlero Live on the Lanes (A1), Global Climate Action Summit (Technical Manager, 2018) and as the primary mix engineer for Warner Music Group’s Songkick Live series, with performances by Lake Street Dive, Jess Glynne and Matt Maeson. 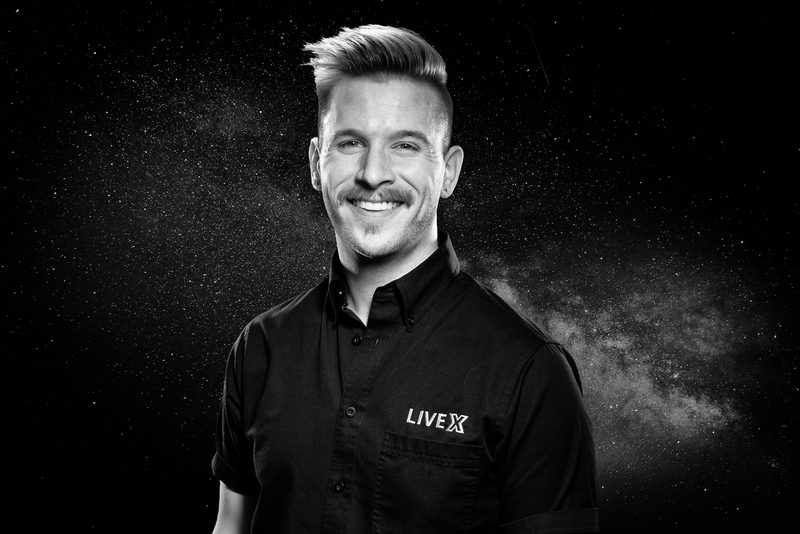 Nick has also worked on the Official Times Square New Year’s Eve webcast as Assistant Tech Manager (2016), Technical Supervisor (2017) and A1/Engineer in Charge (2018). Nick is the Co-Host an Audio Engineer on Ready Take Live.